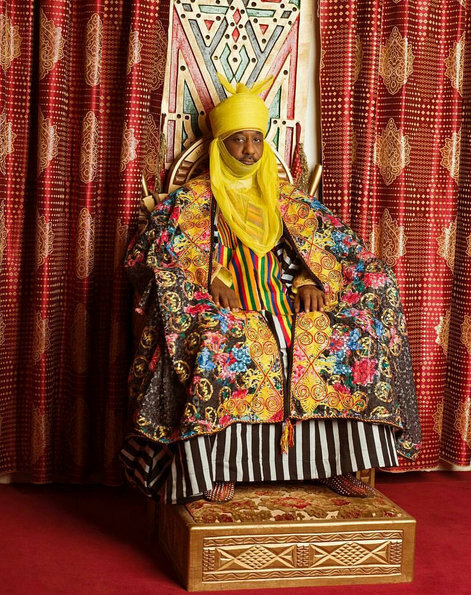 Reports have it that the Emir of Kano, Malam Muhammadu Sanusi 11, has suspended another son of late Emir Ado Bayero and District Head of Takai Local Government, Alhaji Bashir Ado Bayero, over “disloyalty”.He has appointed Alhaji Mahmud Shattimain his place for the time being. He had earlier stripped one of his brother's,Alhaji Sanusi Ado Bayero. 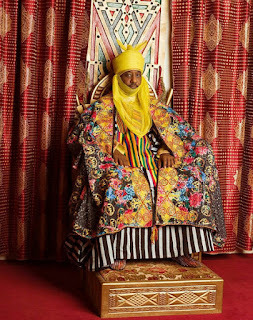 He was the Ciroman Kano, up until October 28, 2015. They were both suspended for disrespecting the Emir. According to the Emirate Council’s Chief of Staff, Alhaji Munir Sanusi, the suspension followed his disrespect to the emir during one of the palace sittings. “The suspended district head came to the palace one day to seek permission to travel to Saudi Arabia for medical check-up and after the emir granted his request, he then submitted the name of the person he wanted to supervise the district in his absence. “But the emir rejected the name and directed him to notify the office of Wakilin Gabas of the trip so that he would appoint someone to supervise the district. It was at that point that Bayero showed disrespect to the emir in the presence of everybody, including the Dogarai."